A bottling of The New Zealand Whisky Company, this is 22 year old World Whisky. 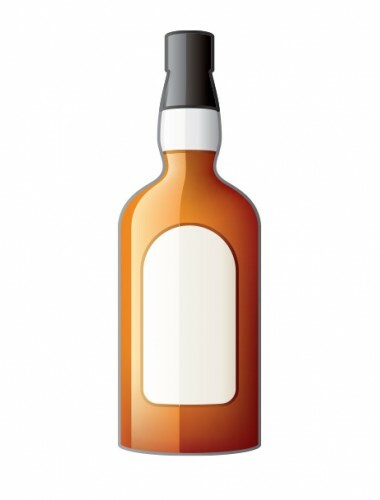 We're big fans of whisky bottled at high-strength and this bottling comes at a tidy 52.8%. There are no further shopping results for New Zealand 1989 22 Year Old Cask #5 but you might be interested to try some of these brands and bottlings.